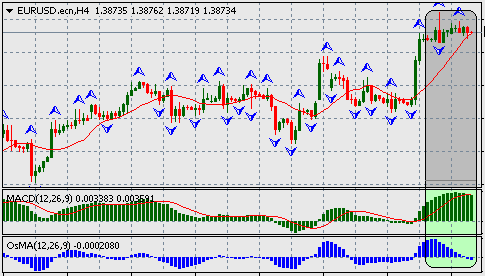 It is the great time to sell EUR/USD. 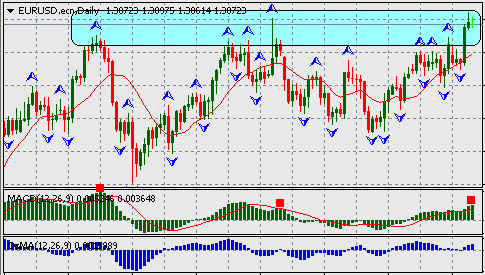 EUR/USD has got the previous bullish strength from the ECB press conference released @ 13:30 (GMT),March 6, 2014. But technically EUR/USD now on short position. The pair is oversold, and made a double top on day candlesticks chart. Technically, the pair is on short position. So, if you are scalping avoid the buy orders completely. Positive Italian Industrial Production data helped it to keep the bullish trend. All other economic indicators remain positive today for EUR. Tomorrow the key economic events for this currency pair are German trade balance, GBP Manufacturing & Industrial production data. Some other economic events of JPY may have some short term effect also. Key issue is that trader will think that the effect of ECB conference statement might be over, and will consider the better than expected NFPs data released in previous week. Traders will also consider the upcoming data of USD going to be released this week. Better than expected NFPs signals that the USD data may come positive during the week.